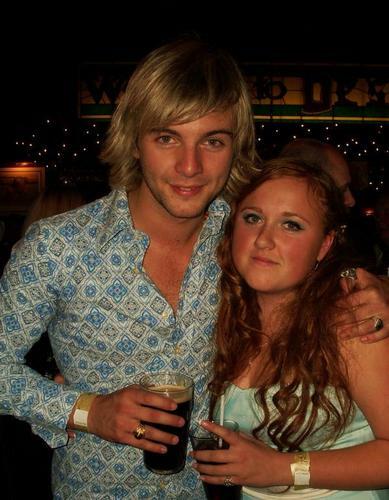 Keith and Rebecca. . HD Wallpaper and background images in the keith harkin club. brother and sister so close.